I stole this idea from the Vegas Message Board, and decided to use it here when I saw Dave's old pics. The title is self explanitory, though the Vegas one goes off the rails when people post a dozen pics at a time. So let's make one ground rule; post no more than two pics at a time, then let them breathe while others comment or post theirs. You can offer just the photo, or a comment to offer context. Posted: Mar Wed 22, 2017 9:34 pm Post subject: Good idea! A great idea MJames! I'm afraid I missed out on 'Joe's Diner' and it's offspring 'MTO fresh'. Here's my contribution - from 1985. Posted: Mar Thu 23, 2017 7:20 pm Post subject: Winners. Ya can't give up, every once in a while Lighting strikes! you pick a number on the board and you win whats on it. I forgot and I handed her 400$ that shut her up! I LOVE coming into Reno in the spring (when all my visits have been due to the scheduling of the national bowling tournament). 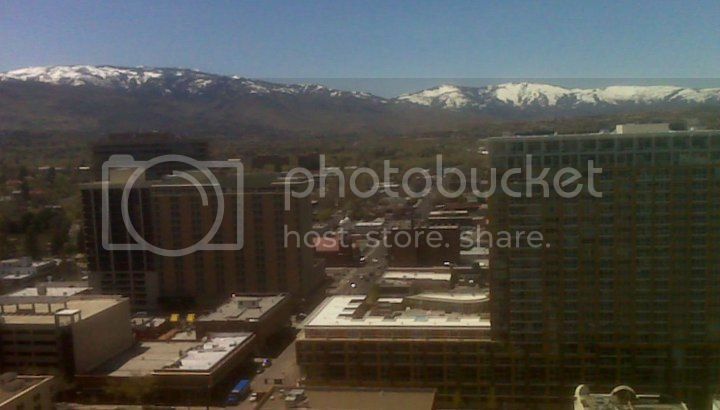 Something about seeing snow on the mountaintops on a crystal clear afternoon (This photo from May, 2011 from the 20th floor of Harrahs). Posted: Mar Thu 23, 2017 9:35 pm Post subject: Keep 'em coming! Good pics and stories. I too got lucky with a random draw ... at the Fitz! It was one of those birthday draws. They had my Month and Day drawn, but not the year. But, hey - they still handed me a cool one hundred bucks! And this is waaaay back when ... I think a new car was like $125. Posted: Mar Thu 23, 2017 10:17 pm Post subject: BC. the keno desk and had them look at it and they said it was Real. anyone else have that happen to them? This might be a good time to ask if anyone's having trouble with photobucket being awfully slow? I've hunted around for an alternative and found it's not easy to find a site that'll give you image codes. These two are linked to https://postimage.io and that seems to be working better for me. Those VP machines were past the Keno lounge, almost at the entrance to the Lucky Forest. There were some restrooms pretty close by too. 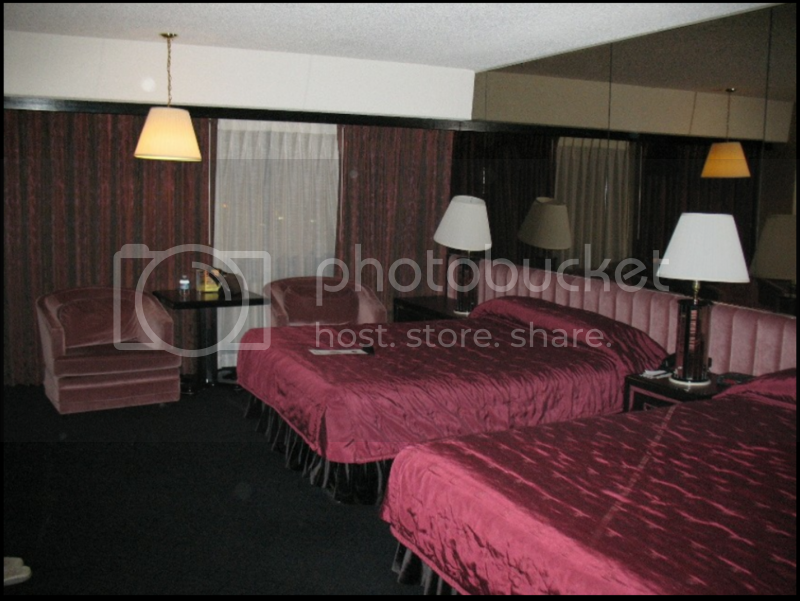 Here's the Flamingo and Fitz in January 2001. Late 80's or early 90's. The (closed) Mapes and the Holiday (later the Siena). Thanks for all the pictures of Reno. I am sorry I have none to share. I lost all my photos about two hard drive failures ago. 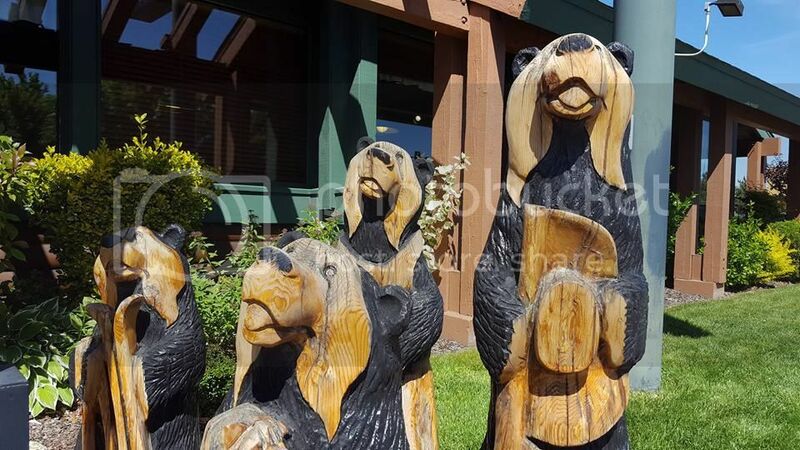 No label on the picture above, but it looks like the Black Bear Diner on So. Virginia. 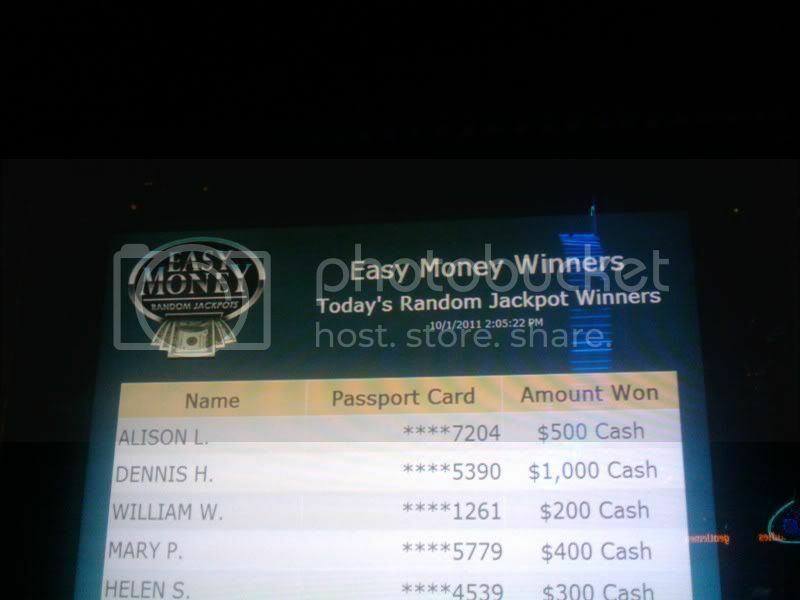 By the way, I played some 10's or better vp at the Sands on my last trip. Not nickels but quarters. Wow, I have never seen 10's or better anywhere than the Fitz. I zoomed in on my fuzzy picture and can just make out the paytable. Seems pretty good. I played those Fitz machines many times with no luck - except for the free drinks - which makes it all worthwhile. 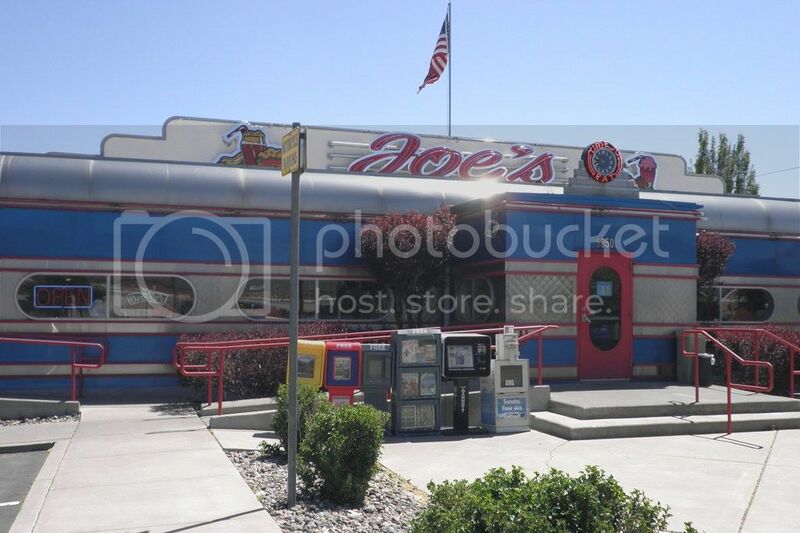 No label on the picture above, but it looks like the Black Bear Diner on So. Virginia. Hot dog! We have a wiener! Back in the crazy days of the 1960's, Harold Sr. thought nothing of crossing the street and losing $16,000 at the craps table at the Horsehoe Club. Rumor has it that he won occasionally too. 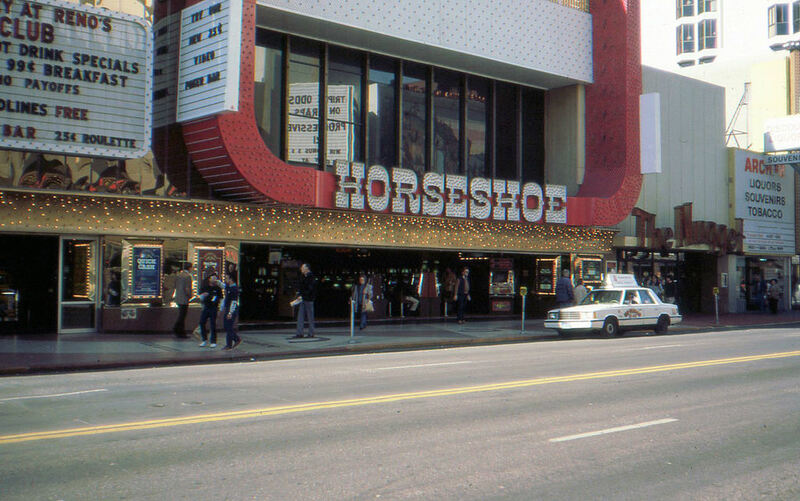 The Horseshoe Club closed a long time ago - a few years after it acquired Silver Spur's building next door. It's now a pawn shop. C'mon, guys... Me and Dave can't be the only ones to ever take photos in Reno. 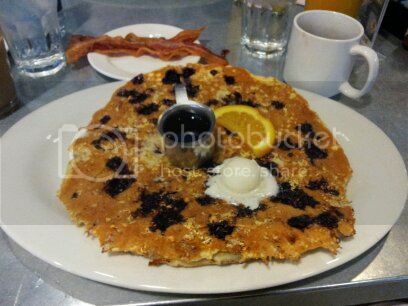 The blackberry granola pancake at Hash House A Go-Go at Harrahs Reno.